After months of leaks, NVIDIA has finally launched the GTX 1660 Ti desktop graphics card. Priced at $279, this is NVIDIA's latest mid-range offering that will replace the aging 1060 6GB while offering 1070 performance. 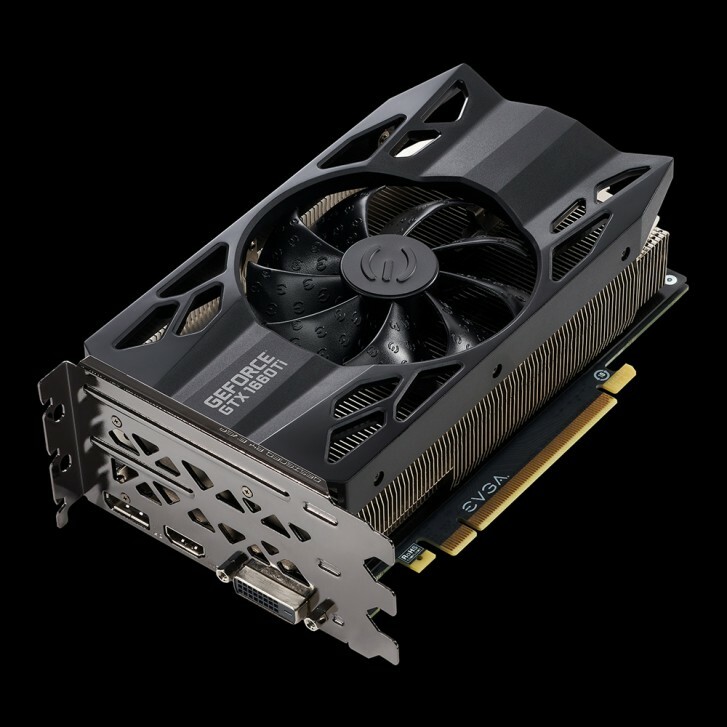 The GTX 1660 Ti is based on NVIDIA's latest Turing architecture that we previously saw on the RTX series of graphics card. However, as the name implies, the GTX 1660 Ti does not have the RTX feature set of its more expensive brethren. This means no ray tracing or DLSS, although some features like variable rate shading will be present. The GTX 1660 Ti is based on a brand new TU116 processor, which is similar to the more powerful Turing chips but without the RT and Tensor cores. It's built on 12nm architecture and has 24 shader modules and 1536 CUDA cores. It features 6.6 billion transistors, 50% more than the GTX 1060. Incidentally, NVIDIA's performance improvement claim over the 1060 is also about 50%. It comes with 12Gbps 6GB GDDR6 memory with 192-bit bus width and 288GB/s memory bandwidth. According to initial reviews, the GTX 1660 Ti easily blows past the GTX 1060 6GB as well as the Radeon RX 590, while trading blows with the more expensive GTX 1070 and RX Vega 56. AMD even momentarily dropped the Vega 56 price to $279 but those seem to have disappeared almost instantly (not to mention they were the basic blower-style models). 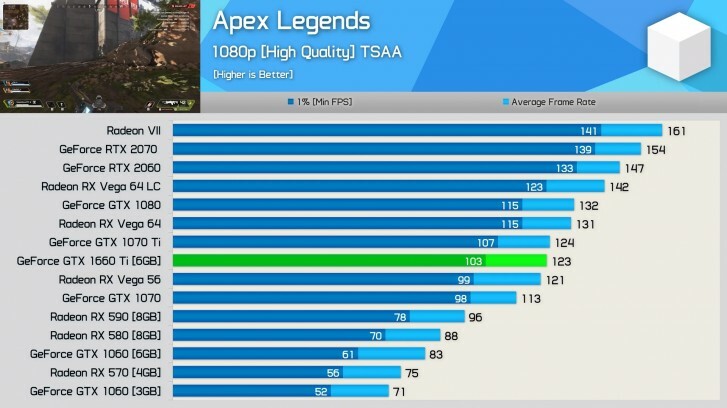 For gamers wanting to build a new gaming machine that would give excellent 1080p 144Hz performance in games like Fortnite and Apex Legends or respectable 1080p 60Hz performance in games like Metro Exodus, Resident Evil 2 and Shadow of the Tomb Raider, the GTX 1660 Ti is the card to get right now. Prices start at $279 for the base models, with the fancier overclocked models coming in closer to $300. There is no Founders Edition card this time, so you only have the OEM options, of which there are plenty at launch, including from ASUS, Colorful, EVGA, Gainward, Galaxy, Gigabyte, Innovision 3D, MSI, Palit, PNY and Zotac. Yes i can understand that I have Asus J505 series i think bought 4 years ago for 1022 euros and is perfectly smooth even after 4 years and i am heavy gamer. When i have free time i can play games like league of legends for 8-12 hours non stop.